There is something special about Halloween in New York City; just ask Sarah McGowan. Surviving the Golden Age is excited to premiere her ghoulish new single, “Just a Ghost.” It’s not actually that scary. McGowan uses ghost in more of a metaphorical sense calling a former lover a ghost now. 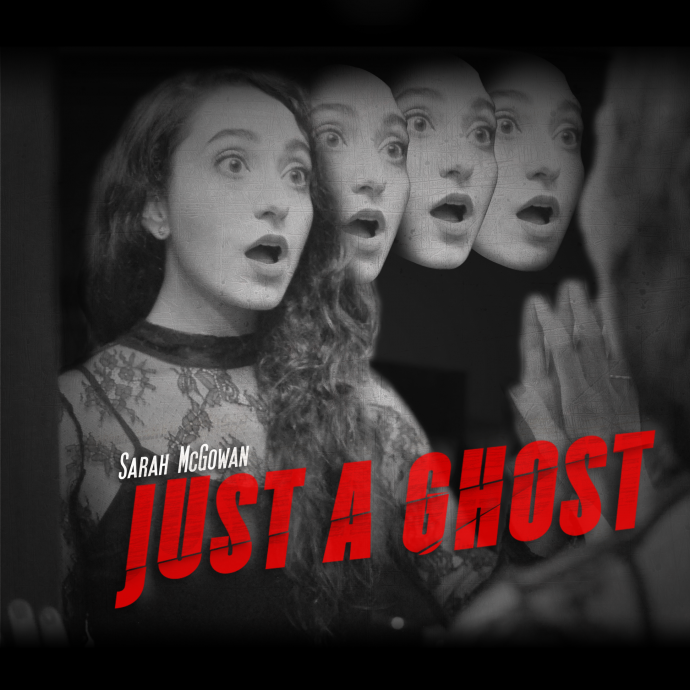 McGowan’s lyrics posed over an electronic beat makes it an easy to compare “Just a Ghost” and Taylor Swift‘s latest singles. The “la la la” chorus and distorted “now you’re just a ghost to me” makes “Just a Ghost” easily one of her catchiest tracks.